***Contractor special! 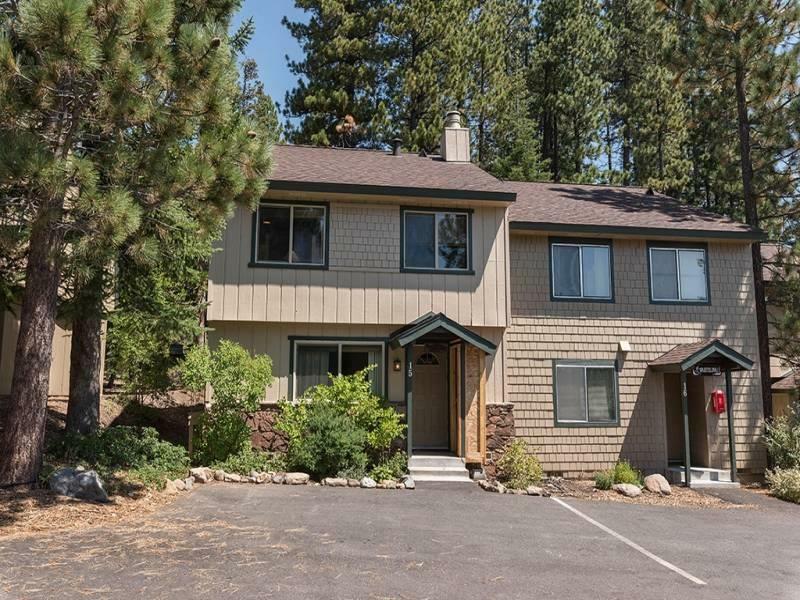 *** 4 bedroom 2 bathroom condo located in the desirable area of Lake Forest Glen with access to all the great amenities Tahoe has to offer. Upstairs bathroom was remodeled last year. New dryer. We have bids for new carpet and linoleum throughout condo from Home Depot, a bid for all new windows, and a bid for interior paint upon request. This might be your next project! You do not want to miss this great opportunity!